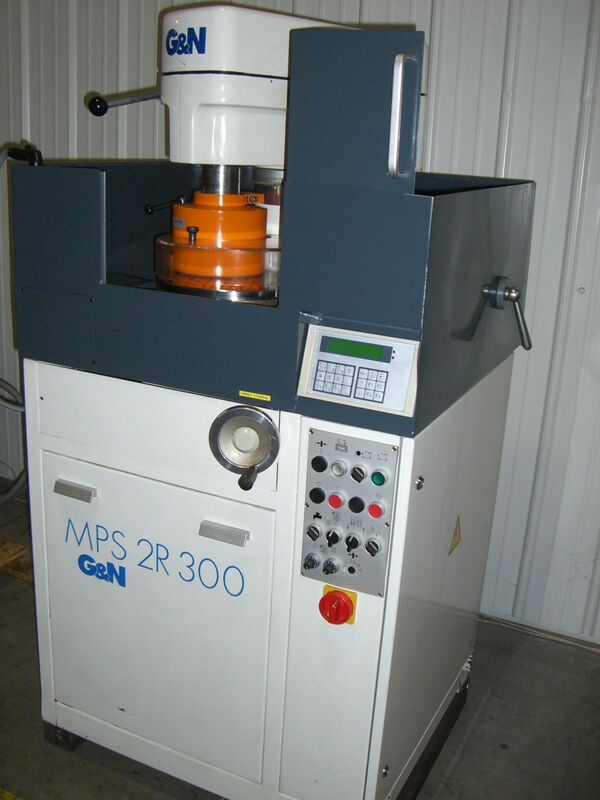 For sale is a new G&N MPS 2 R300S Precision Surface Grinding Machine. 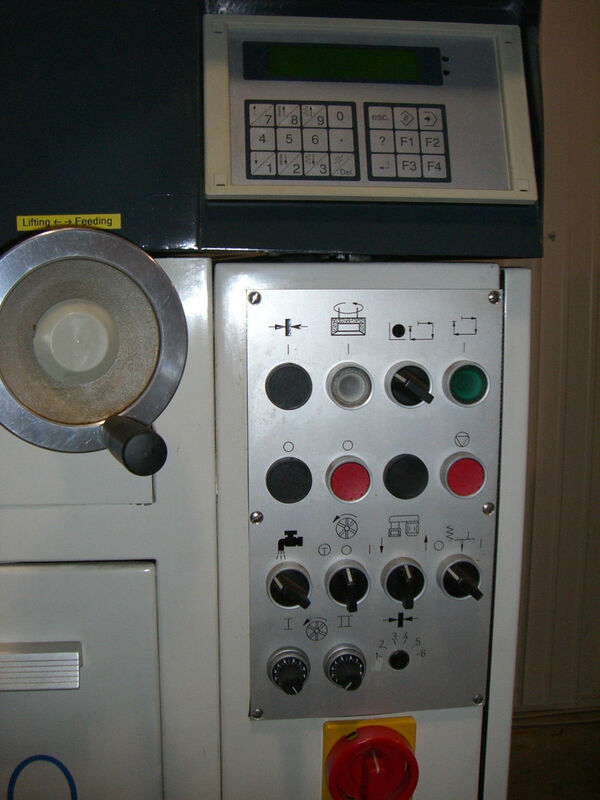 This machine is new and has never been used in production. If you have any questions or concerns please contact us using the info below. 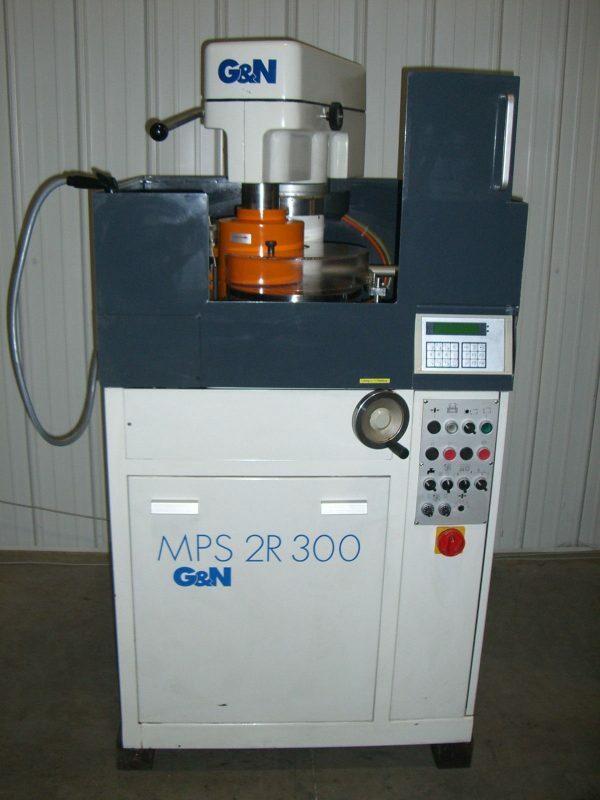 This adaption of the MPS 2 R 300 is equipped with automatic fine feed to the grinding head, final size control and vacuum clamping. 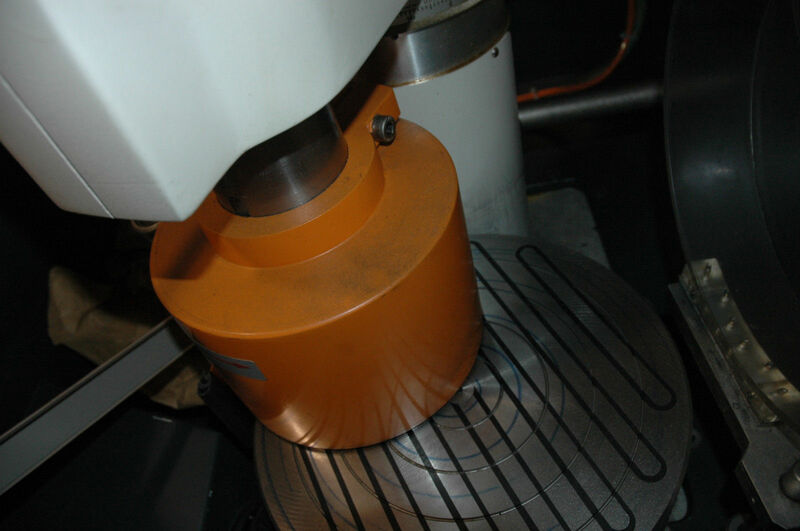 Precision surface grinding machine with automatic grinding cycles, in-process gauge and vacuum chucking system. 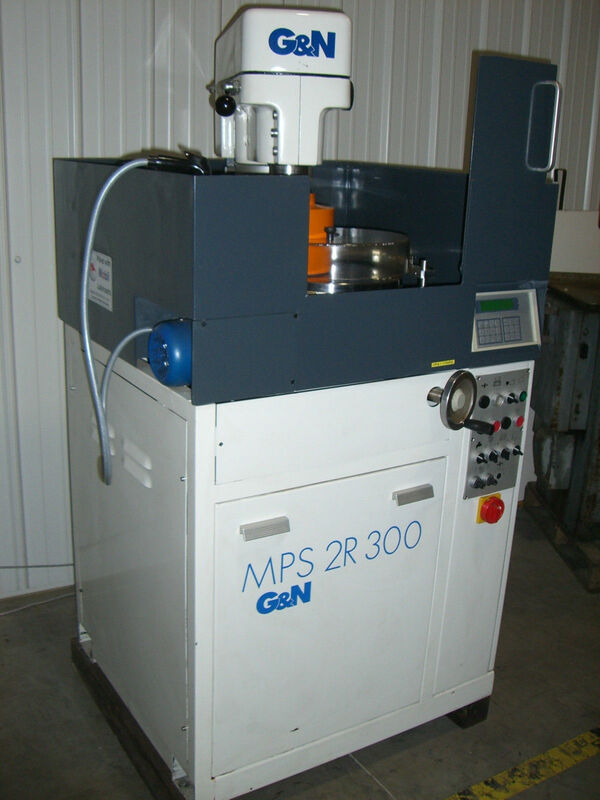 Batch production, research and development departments, where materials such as silicon, gallium arsenide, germanium, indium phosphate, aluminum oxide, piezo ceramic, quartz, ferrite, etc. have to be ground with micron precision. 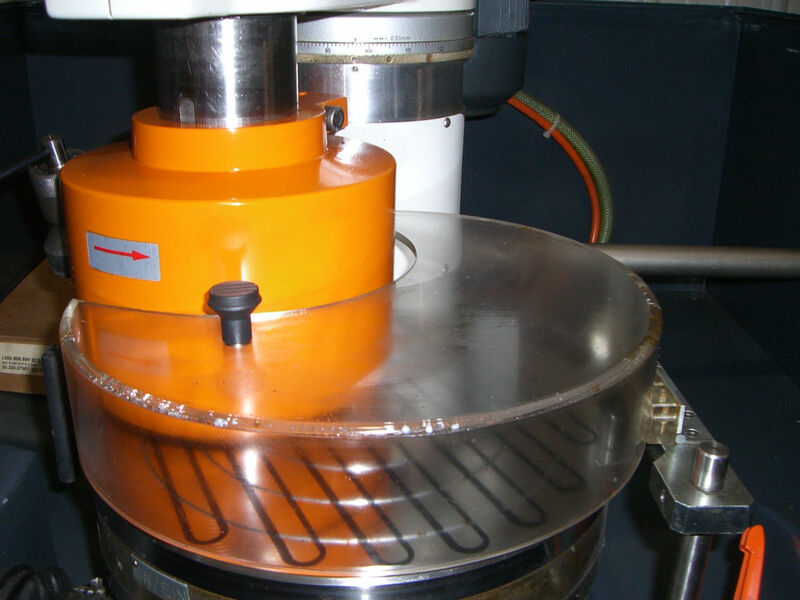 One-sided or back grinding of silicon and GaAs wafers up to 150 mm in diameter.